Strange isn’t it? That Halo has been around for 11 years… really doesn’t feel like it’s been that long. Regardless, a bit of interesting news has come from Microsoft today stating that more than 46 million Halo games have been sold since 2001. 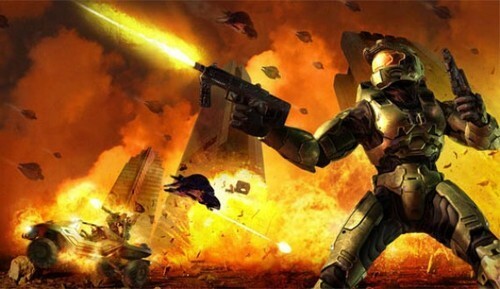 The series has generated at least $3 billion in sales with $200 million coming from Halo: Reach in the first 24 hours! With Halo 4 right around the corner, November 6th to be exact, it would be safe to assume that sales and time spent playing Halo will increase tremendously. Halo 4 is still available for pre-order before it’s launch on November 6th. Make sure to keep an eye out for GGN’s review on Halo 4 in the coming weeks and don’t forget to check out GGN’s review on Halo:Reach!